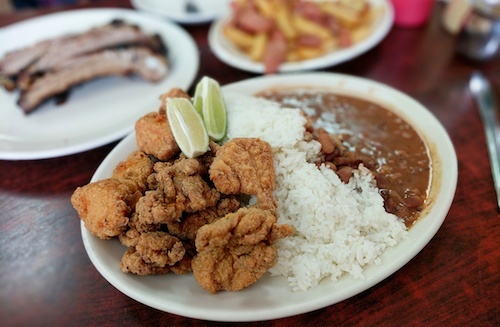 When walking the streets of Lima, a resident or traveler is more likely to find a branch of the many different chains of pollo a la brasa before finding a McDonald's or Pizza Hut. Despite its relatively recent history, the rotisserie-style chicken dish is one of the most popular foods in Perú. These chains, and some upscale versions, serve a whole menu beyond the chicken with options from traditional Peruvian and chifa (Peruvian Chinese) cuisines. Often times in Lima these restaurants are bursting at the seams during dinner, with families occupying large tables and enjoying quality economical meals that satisfy everyone from baby to abuela. While New York City also has many of these and many Peruvian people to enjoy them, they are a bit scaled back but usually just as delicious. 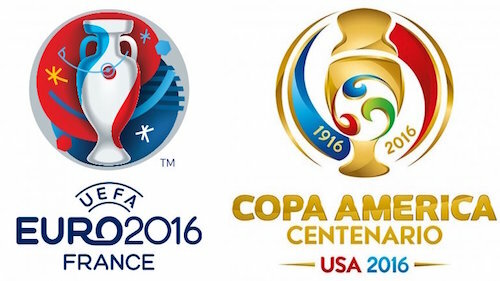 The menus focus on the greatest hits of Peru and chifa, but do them all pretty well. One of such places is Sunset Park's La Brasa Peruana, which actually opened on Roosevelt Avenue in Queens in 1973 but later moved here. The spinning pollos are front and center when you walk into the establishment, which is otherwise decorated with styles similar to fast food chains. If you happen to come right at lunchtime opening, a few have already been cooking and are ready to eat. 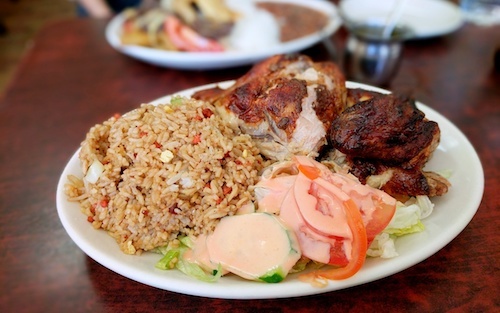 Pollo a la brasa is great with extras, so try the half chicken combo ($8.29, above), which gives you dark and light pieces of the bird with your choice of fried rice, rice and beans, fries, or potato. The chifa-style pork fried rice (above) is a great pick for this combo, giving diners the chance to eat a typical Limeño meal with all the fusion that this entails. Peruvians will tell you that their aji (below) is very spicy, but for heat lovers, it is pretty medium. The tastes inside are complex and superb though, and it can be added to just about everything served, from chicken to fries. Chifas in Peru also made lomo saltado popular, and the dish is now considered part of traditional Peruvian cuisine. 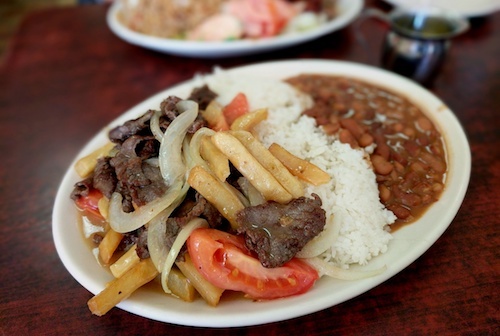 The lomo saltado combo ($9.95, below) comes with red beans, while for $1 less you can have it just with rice. This dish can be wimpy elsewhere depending on the cuts of meat, but the strips of beef here are quite tasty. Tomatoes, onions, and fries are cooked in the gravy which makes sauce unnecessary. 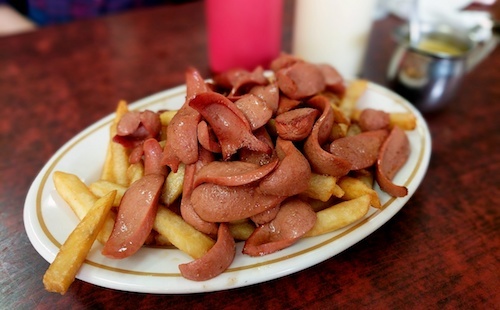 Sauteed hot dogs and fries make another simple "Peruvian" classic: the salchipapas ($5.95, below). 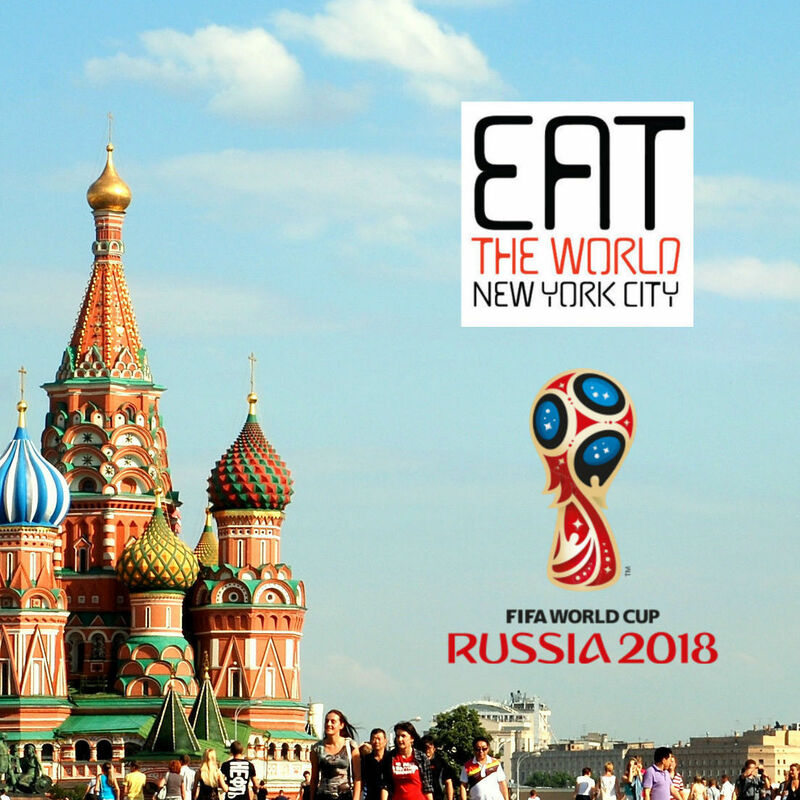 This is a great snack for eating while drinking beers during a match, but unfortunately there is no alcohol (or football) in this location. 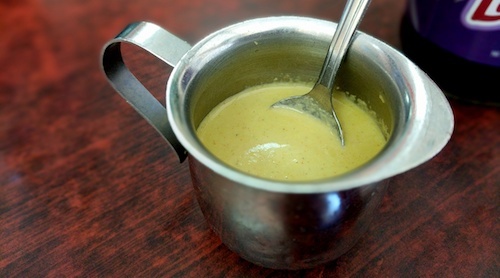 They bring ketchup and mayonnaise to the table, but this is also a great opportunity to use the aji. Another version of chicken worth trying is the chicharrón de pollo ($8.95, below), which is miles tastier than the US fast food cousins known as chicken nuggets. These chunks have been carefully seasoned and can also be enjoyed with squirts of lime and aji. 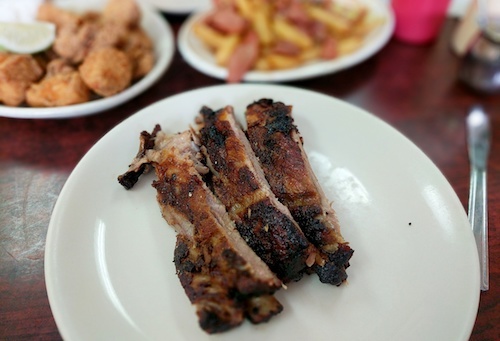 It might not seem immediately apparent, but the barbecue ribs are also worth checking out here. A plate of three ribs ($5.79, below) is enough to get quite a large portion of protein, objects are larger than they appear. With or without sauce, the chifa-style ribs are full of flavor and texture. 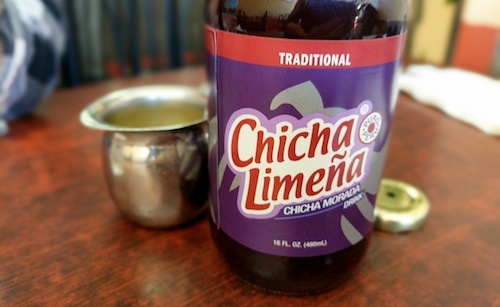 For those with a sweet tooth, try the bottle of chicha morada ($2.50, below), a very sweet drink made with purple corn and popular before Perú was colonized. The bottled version is unexciting, but if you ever see a woman on the street here or in Perú stirring a big cauldron of purple drink, definitely try a cup.